To call evil good, and good evil, that is complicity. To allow a killer to hide his weapons in your house, and then lie about what you saw, that is all complicity. 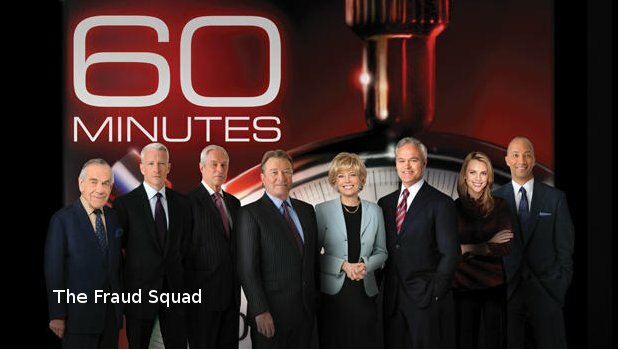 Welcome to the 60 Minutes autopsy.